Quarterly earnings for 2nd quarter of current fiscal year are out and Honda Atlas’ profits are faring extremely well. The company posted profits of Rs 1.62 billion during second quarter thanks to its low cost models Honda City and BRV. Honda Atlas submitted its report to Pakistan Stock Exchange (PSX), following trends in growth were seen. Earnings per Share (EPS) rose to Rs 11.33, up from Rs 10.32 from 2nd quarter of last fiscal year. Increase of 48% year-on-year in net sales in second quarter. Total quarterly units sold: 12,604. Up 56% as compared to last year. Total units sold during 1st two quarters of current fiscal year: 23,642, up 56% year-on-year. 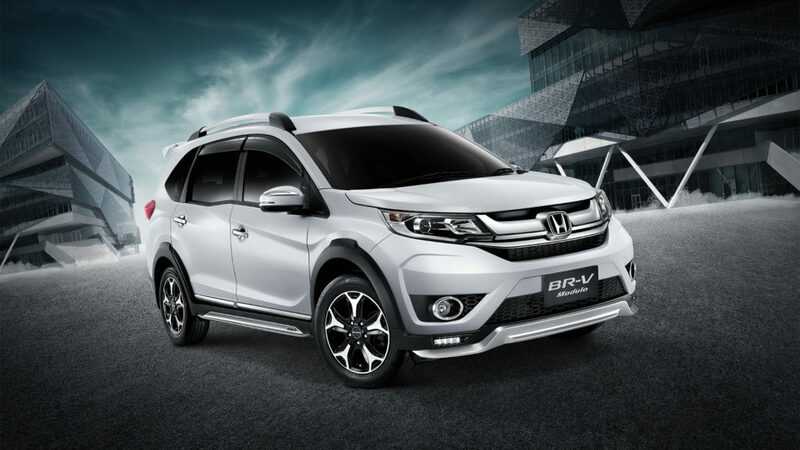 Total BRV sales: 2,070 units. Increase of 116% in operating income year-on-year due to increased demand and advance bookings of BRV and Honda City. 6-month profits: Rs 3.7 billion (EPS Rs 25.94), the profits during first six months of last fiscal year were Rs 2.52 billion (EPS Rs 17.67). An Increase of 47%. Gross profit margin reduced to 11.8% from 16.2% last year, owing to the focus on low cost models. Despite the burst in sales net profit grew only by 9%. Main reason behind this is volumetric growth of low priced models that offer low margin in profits. Honda would have posted more profits if the trend was towards high priced vehicles such as Honda Civic. The tax also increased by 2% to 38% from last year which also dented the profits. Profit margins reduced to 13% as compared to 16% during last year. Another reason for this is the imposition of tax on steel and its high price which resulted in high manufacturing cost of cars. 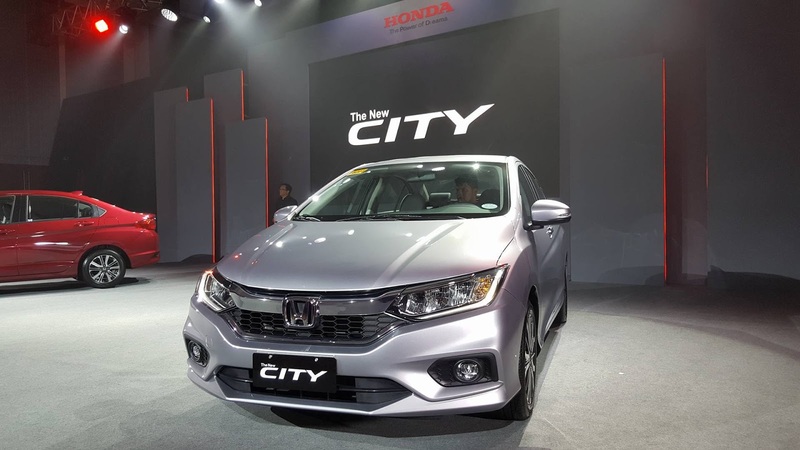 The 100-index saw an increase of 43 points and closed at 40,591 on Wednesday, however, Honda’s share price took a slight hit and reduced by 3.88% to close at Rs 559.54.